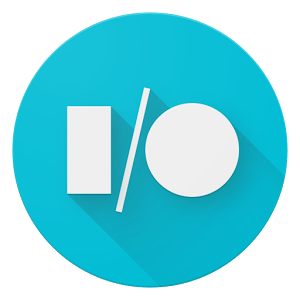 Google CEO Sundar Pichai just tweeted the first details on when and where Google I/O 2016 will be happening. Google's annual developer conference will be taking place May 18-20th this year, but it won't be in San Francisco as it has been in recent years. It's going back to the Shoreline Amphitheatre in Mountain View, which is where the first I/O took place a decade ago. Google I/O is technically for developers, but the company has traditionally used it as a platform to show off some of the coolest stuff it's been working on. New versions of Android have also been previewed at the last two shows. That means we might be getting our hands on a developer preview of Android N in late May. Tickets for I/O are always hard to come by, but the last few years Google has done a lottery so everyone has a chance. Pichai did not mention how it will be handled this year. We'll update as more details are available.